Aloha and welcome back everyone! Spring ‘16 is a brand new exciting semester and as usual, there were a few new students who just joined the big MaSA family in UIUC. Hence, MaSA organized a potluck session (c’mon, who doesn’t like food???)! We had many members bringing their own signature dishes to be shared and MaSA bought pizzas for everyone! At the same time, our president, Fan Kiat did a presentation on MaSA’s future events. In the middle of the process, everyone introduced themselves to the new students and also talked about their plans during winter break. The meeting adjourned at around 2pm and members had a great time catching up with each other! This entry was posted on Wednesday, February 24, 2016. You can follow any responses to this entry through the RSS 2.0. You can leave a response. Event managers are the people who plan and execute corporate events. Event management team from corporate event venues San Francisco is involved in the planning, execution, brand building, marketing, and communication strategy of events. 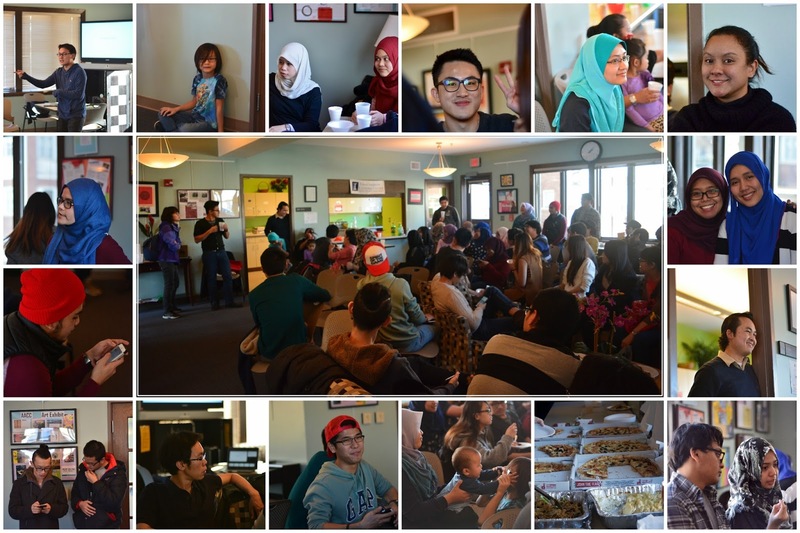 It seemed you people had a great time in Masa organized Potluck session in this spring. The pictures which you have shared are telling about the fun you all had in that session.